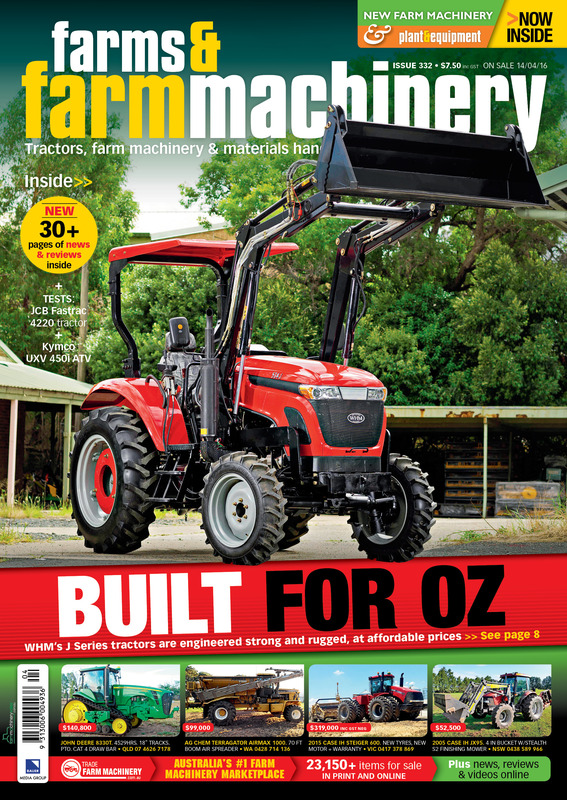 Power Farming Magazine is featuring newly introduced JI Serious as build quality at the right price in June issue page 26. Click here to read the stories about JI Model. 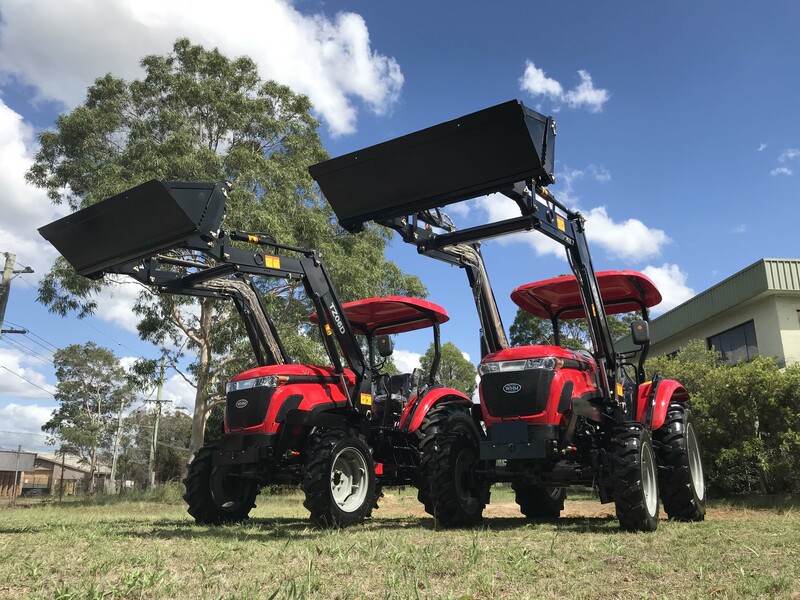 WHM has over engineered the new K Series to take anything Australian can throw at them. 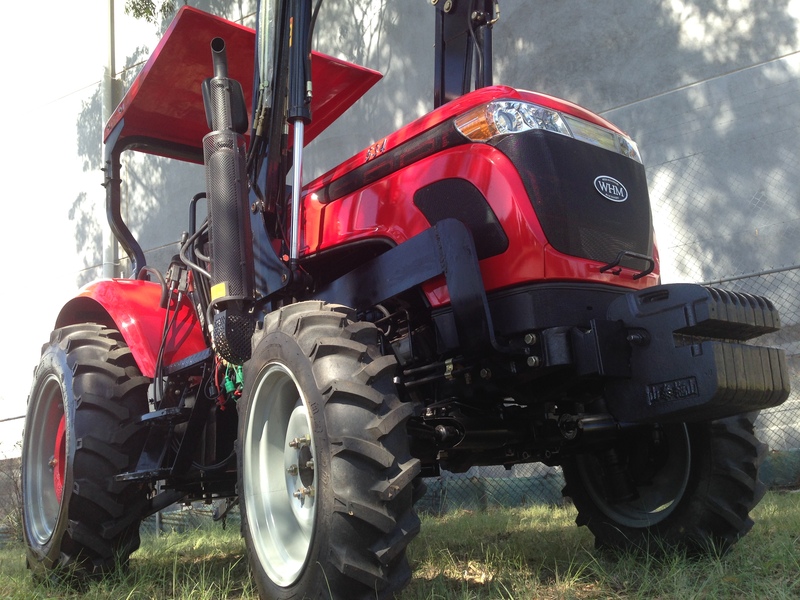 Click here to discover more about new K Series. 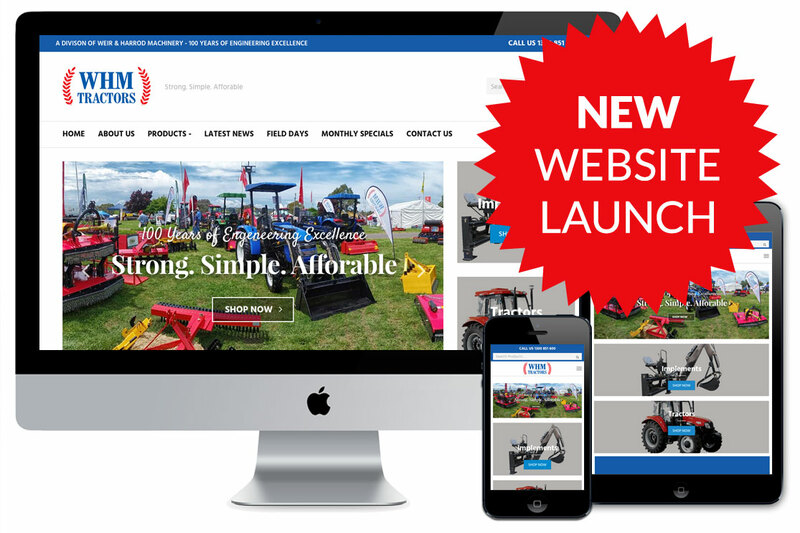 We now proudly release our new K Models range of Tractors in Power Farming Magazine. K Models are due to arrive in January 2017. 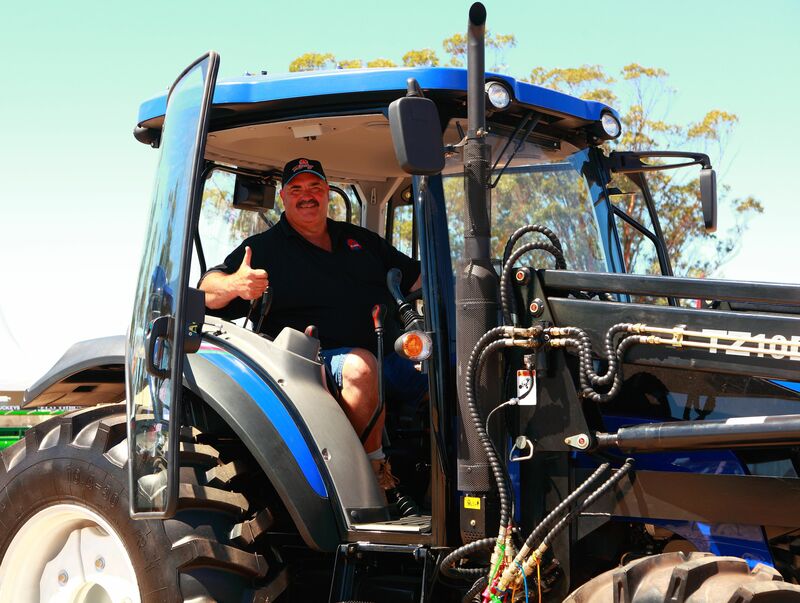 Come to see us in Sydney or in field days in 2017 and have a testing driving. 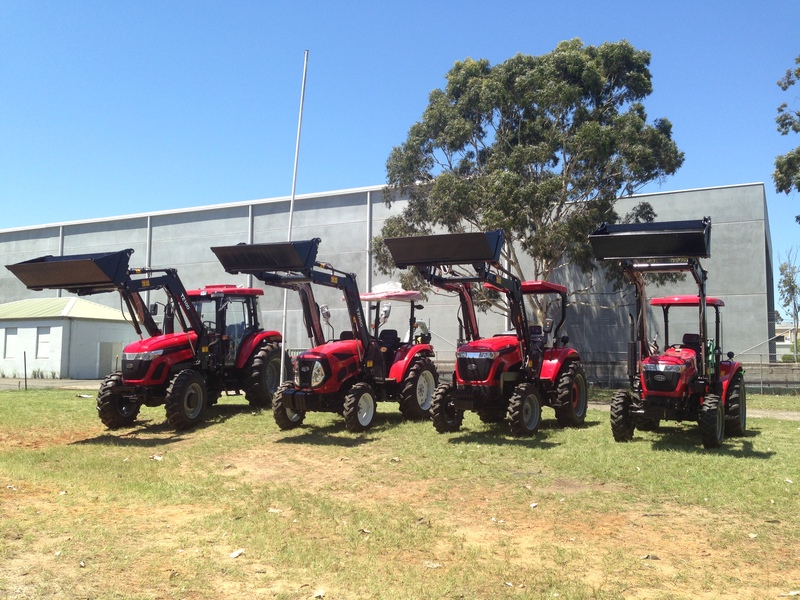 Come and visit us to check out the brand new J Model Tractors in St Marys Factory! 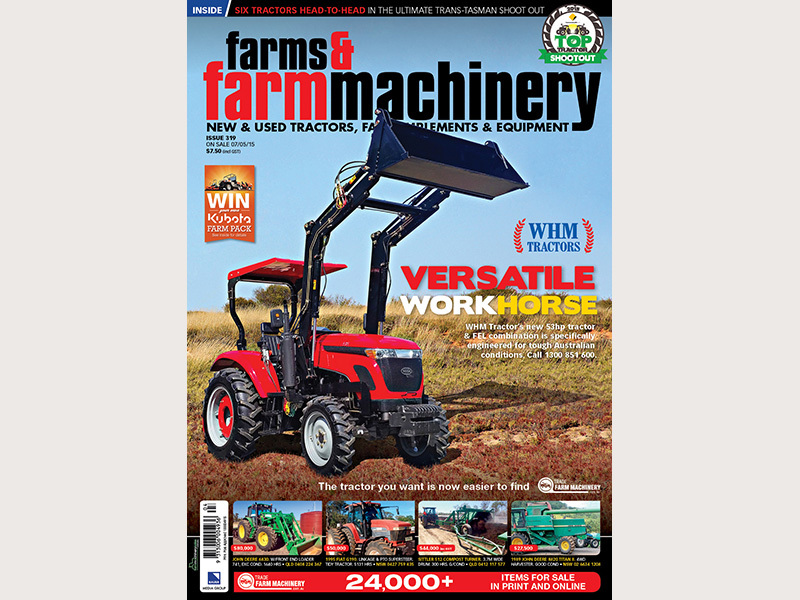 Farms & Farm Machinery issue #319 WHM Tractors’ new 53HP 4WD tractor has been featured in this months Farms & Farm Machinery Magazine. 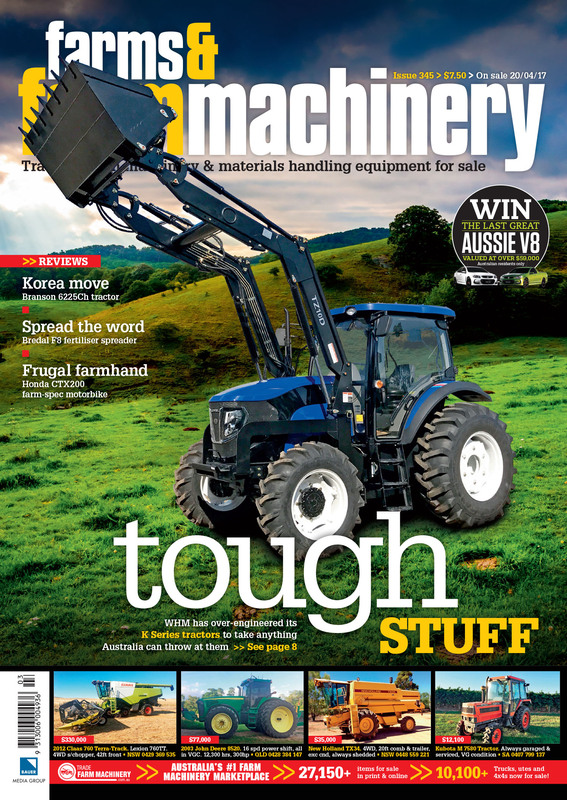 Issue 319 goes on sale 7th May 2015 from all good news agencies. Also check out the editorial on page 83.